Washington Township travel soccer provides the opportunity for teams from our club to compete against similarly skilled teams from other clubs in the South Jersey area. Our teams compete in two primary leagues - the South Jersey Soccer League (boys) and the South Jersey Girls Soccer League (girls). Together, these leagues consist of over 150 different soccer clubs fielding over 800 soccer teams from as far north as Princeton – to as far south as Cape May. Players in these leagues are grouped by age - The youngest age division is the U8 (under 8) division for both boys and girls, which is for children who are born in the year 2010. Players in the SJSL and SJGSL can continue playing as they advance through high school. The goal of the Washington Township Soccer program is to provide opportunities to play soccer at all skill and competitive levels. Travel soccer is no different. Our program directors strive to put together travel teams for all skill levels. Before each SJSL and SJGSL season, Washington Township teams are grouped with other teams from other towns into "flights" or divisions based on the anticipated strength of the teams. The goal is to have balanced divisions so that the children have fun playing soccer at their own competitive level. Some age groups can have as many as 15 different flights ranging from teams with highly skilled players to those that choose to emphasize the social aspect of the game over competition. Washington Township fields multiple teams in many of these divisions and we have teams that are flighted in the top groups in their age bracket, as well as teams that are flighted in the less-competitive groups. Is My Child at Risk of Not Being Selected for a Team? Washington Township Soccer believes it is important to find a team for all our players to play. On average, we have 35 teams with skill levels that vary greatly. However, sometimes the number of players dictates the number of teams that we can put on the field, and we can’t always accommodate each player at the travel level. Our travel program has limited availability for “out-of-town” players – sometimes this is needed to obtain certain competitive levels, and sometimes this is needed just to field teams. Every spring, the program directors conduct a series of “tryouts” to select players for their appropriate teams. These teams will be formed for the following soccer season (both fall and spring). Each player is rated by an independent evaluator, and based on those evaluations and evaluations from our coaches, the teams are formed. 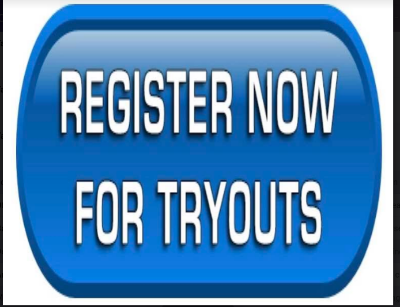 Again, we make every effort to find a team for each Washington Township resident attending tryouts, but that is not always accomplished. If your child is not selected for a travel team, he or she will still have the ability to play in our intramural program. Players that play in the U-11 age group and above can play both Intramural and Travel Soccer. What Is The Expected Time and Travel Commitment for the Regular Season? According to New Jersey Youth Soccer bylaws, the travel soccer year starts in August and ends the following July. The calendar is split into two seasons – Fall (starting in August) and Spring (starting in March). There are typically 10 games in the Fall and 10 games in the Spring for boys and girls travel. Half of the games are home games, so you only travel to approximately five away games each season. The girls play on Saturdays and the boys play on Sundays. All games are in the afternoon. Most teams practice twice per week at the same time at our County House Soccer Complex. Since this is travel soccer, traveling to neighboring towns is part of the commitment. Depending on the league placement of your child’s team, away games could be as far north as Princeton – or as far south as Cape May. The majority of towns that participate in the SJSL and SJGSL leagues are from Camden, Burlington, Gloucester, and Salem counties. What About These Tournaments and Other Commitments? Tournament play is a great experience for our players and teams. Tournaments give our teams the opportunity to play multiple games in a weekend, often against teams from different areas. Tournaments charge a team registration fee which could vary depending on the tournament selected. Your child’s coach, with guidance from the travel program director, will select which tournaments your team will attend. Full sided teams have some tournament costs built into the players’ registration fees. What Does All of This Cost? Travel registration fees for the 2017 Fall season are $180 (U8-U18). Fees are subject to change based on updated requirements from the SJSL and SJGSL. Your registration fees cover the costs of equipment, training fees, field maintenance, insurance, state player pass, and league fees. Uniforms are purchased by each player through the coach prior the start of the Fall Season. Our travel teams hire a ‘Trainer’ to help further develop skills. The cost for this trainer is paid for through registration and partially through the teams budget. Can My Child Play Other Sports? Yes. Your child’s decision to play soccer does not mean that he or she cannot play other sports. 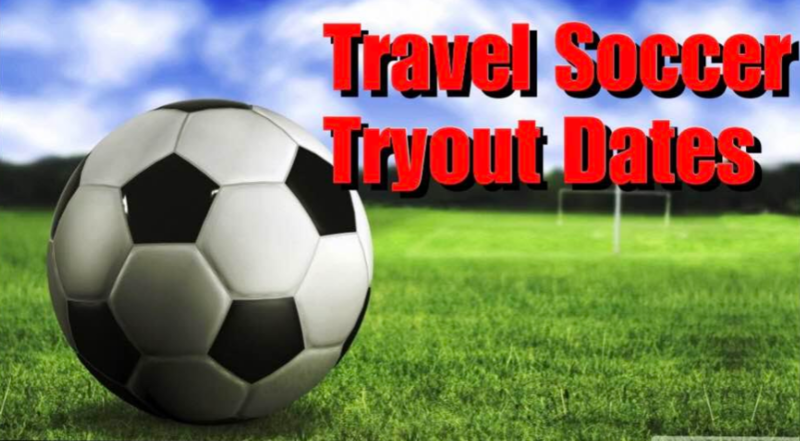 When you sign up for travel soccer you are committing to play in both the Fall and the Spring season in accordance with New Jersey Youth Soccer rules. While the Fall season is “primary” soccer season, our travel soccer coaches are instructed to show more flexibility in the spring due to baseball, lacrosse and softball conflicts. Multi-sport conflicts are unavoidable, and our goal is to have parents and coaches to work together to work around conflicts.